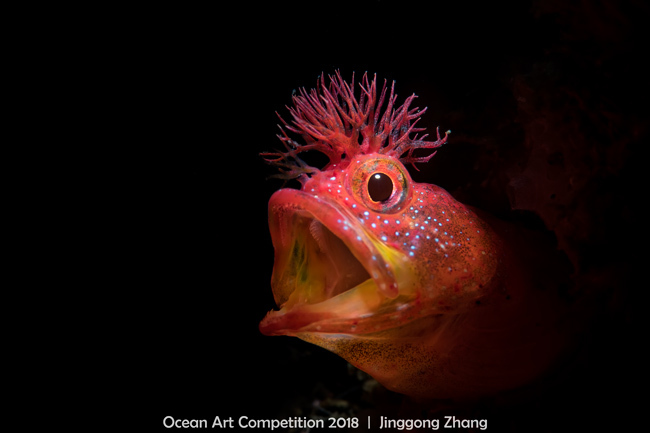 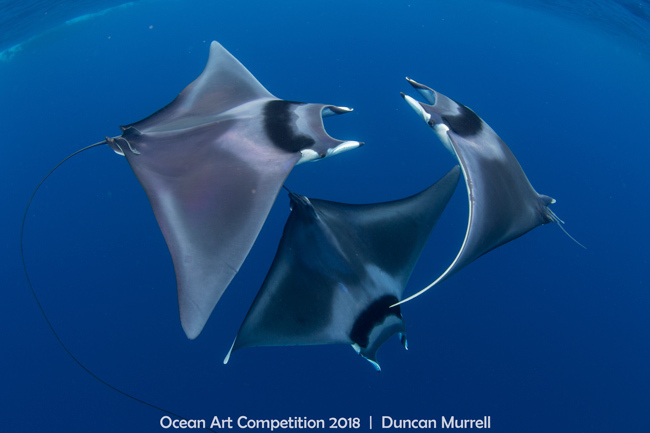 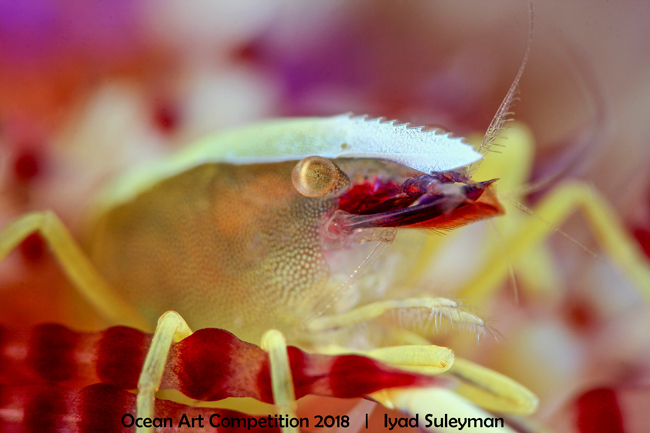 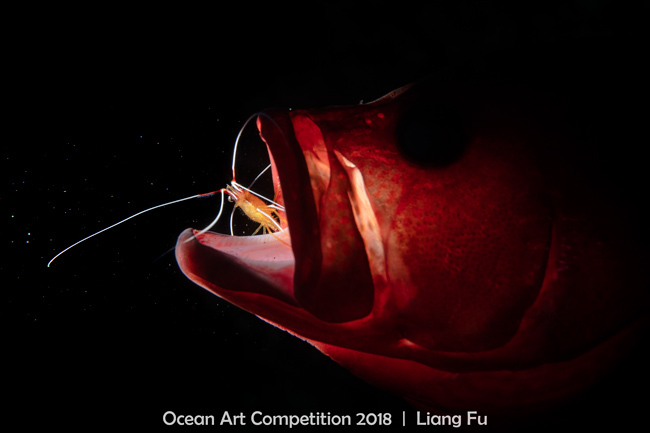 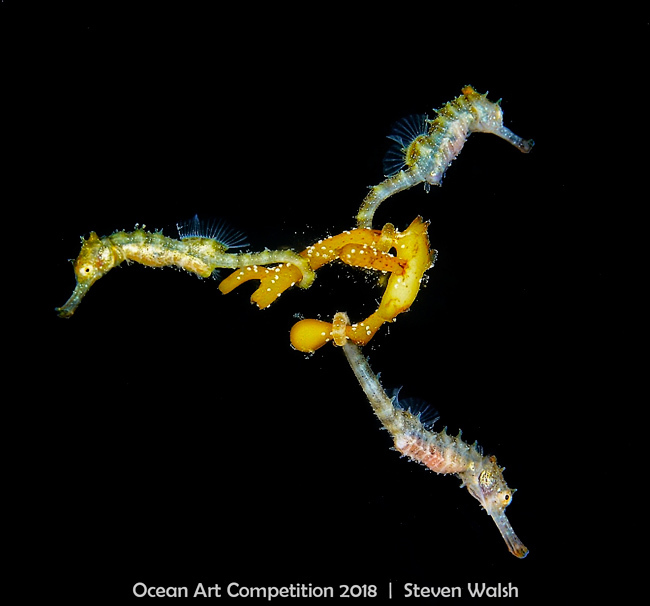 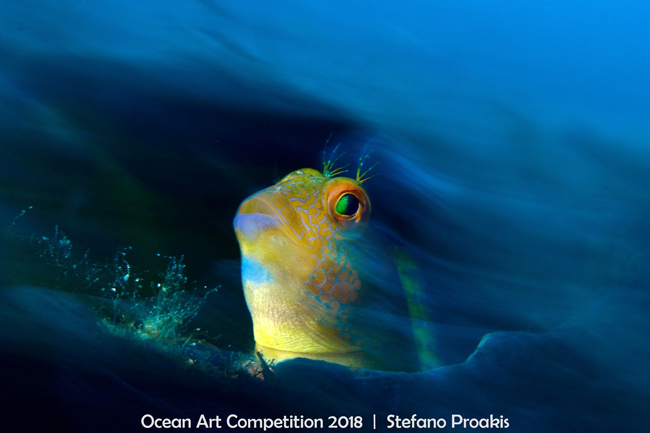 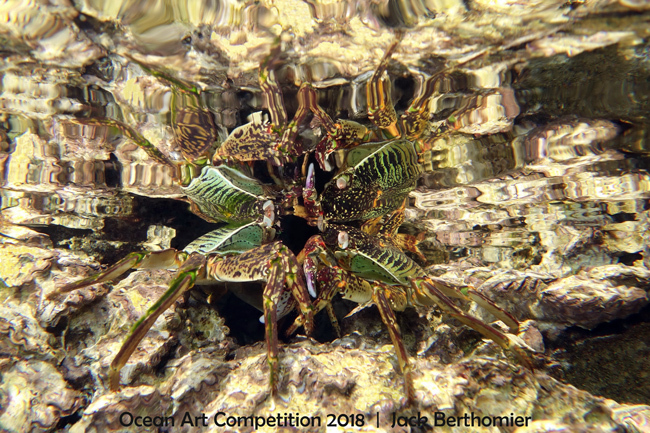 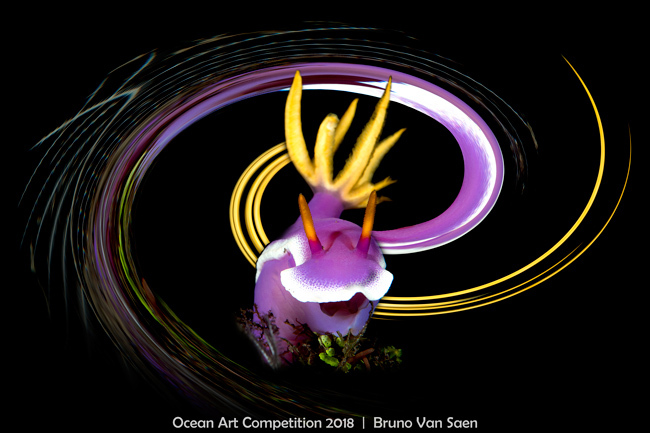 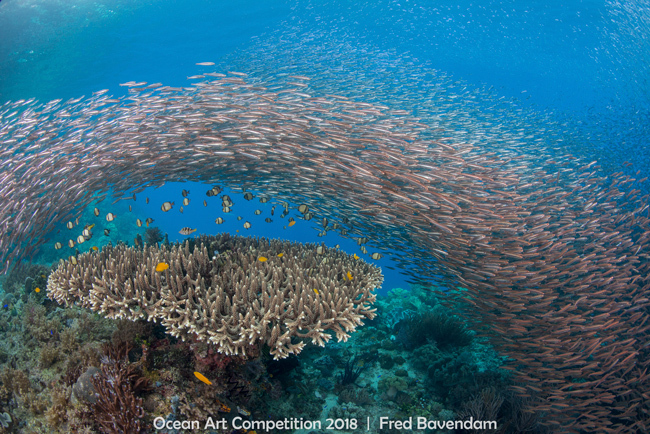 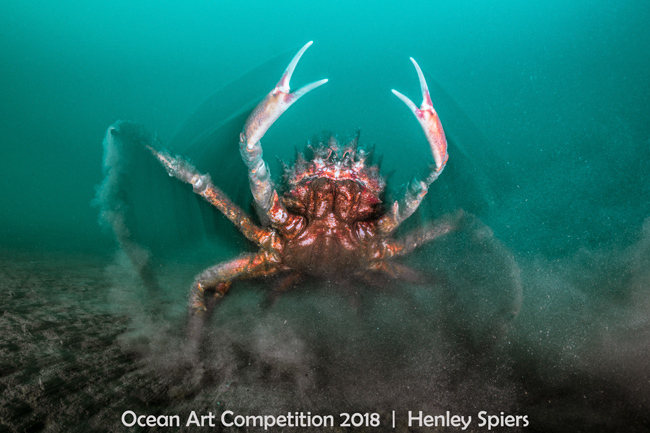 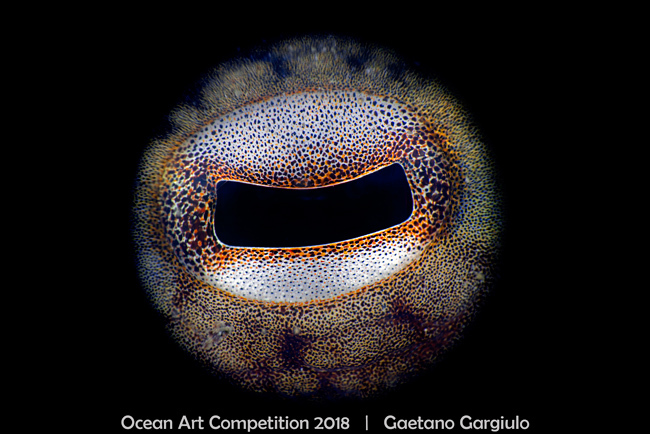 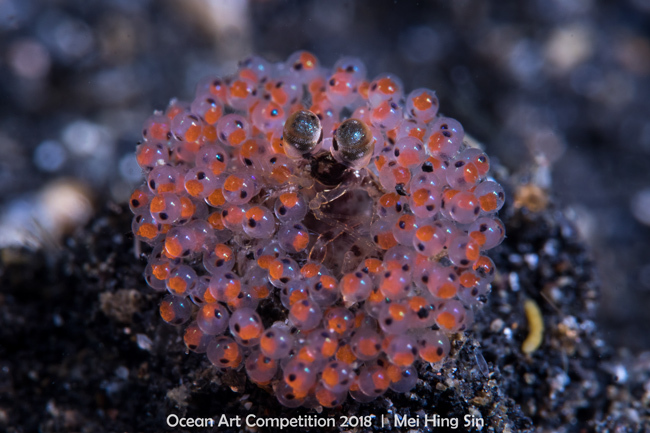 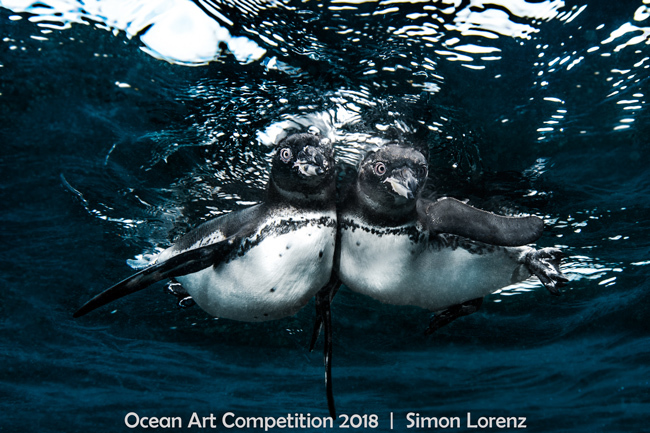 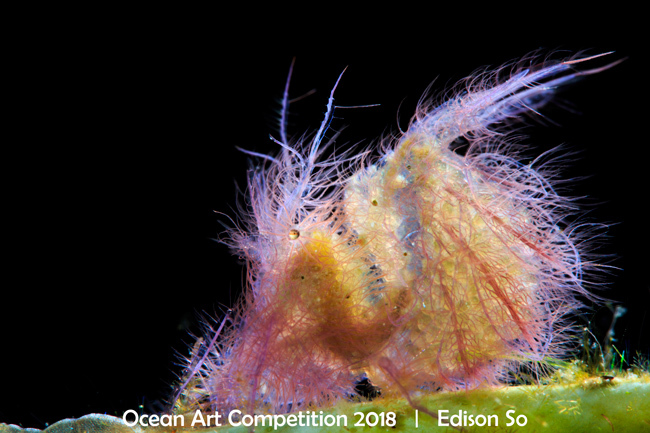 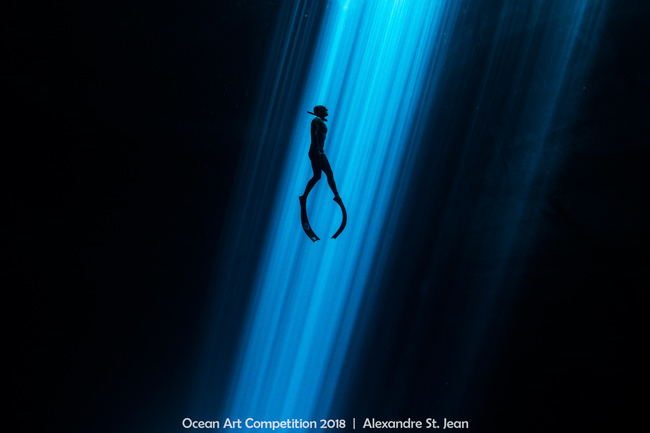 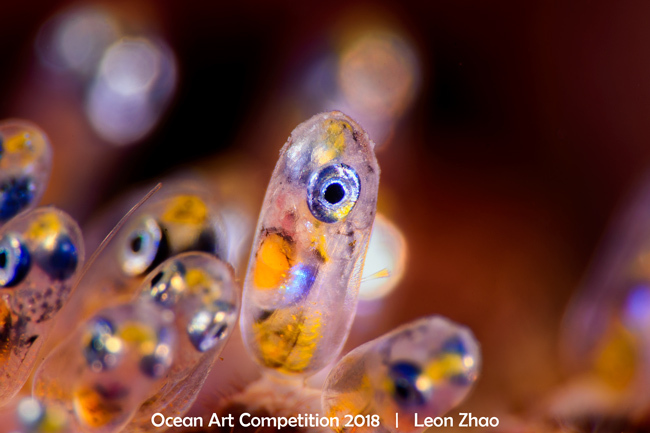 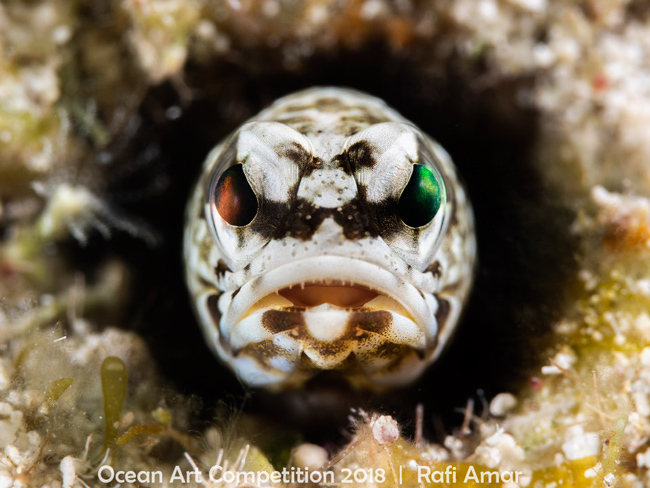 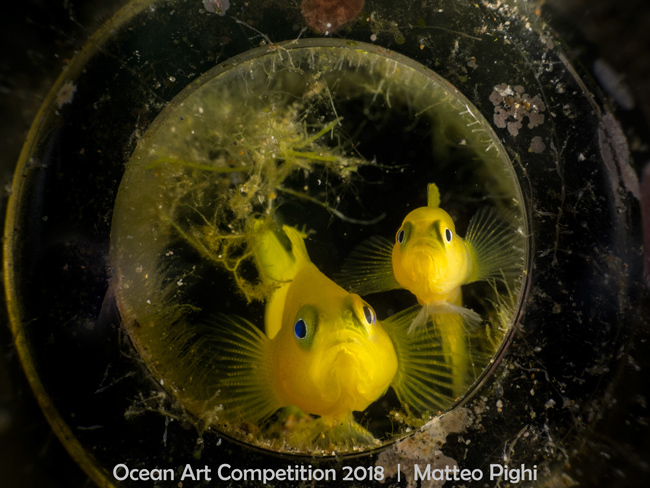 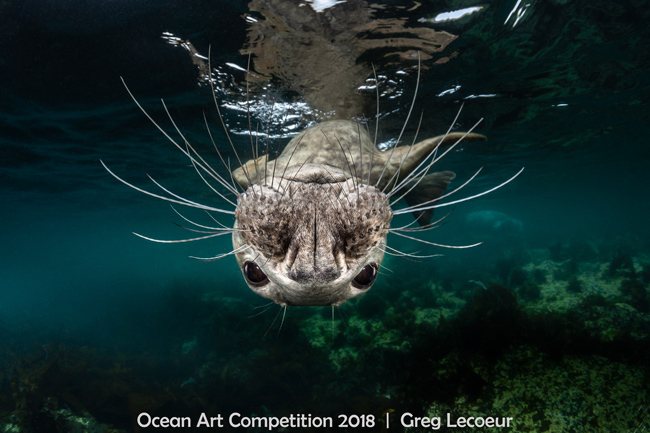 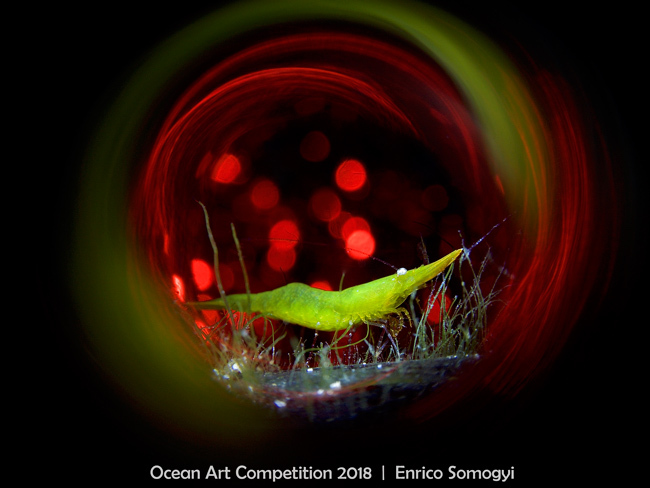 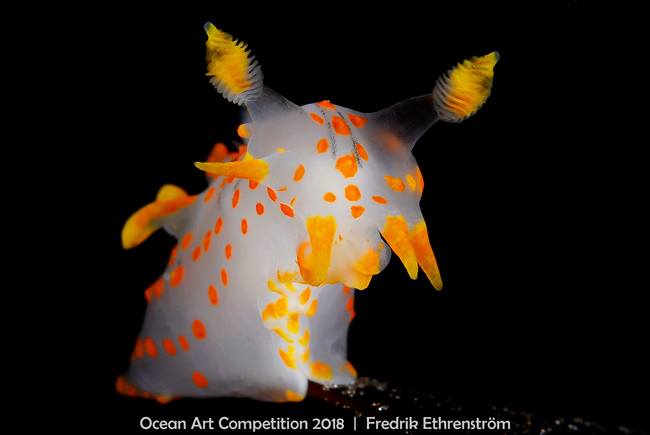 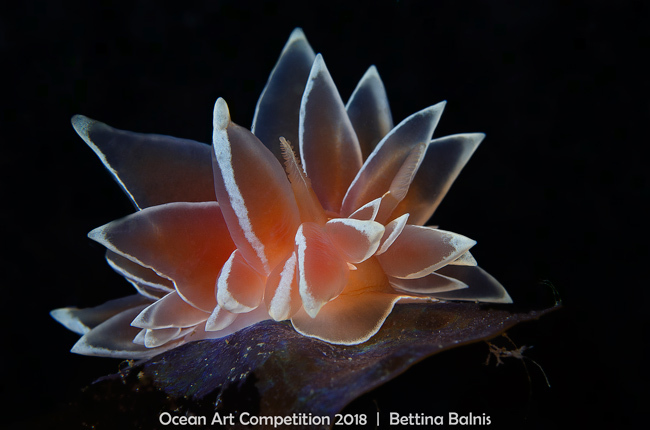 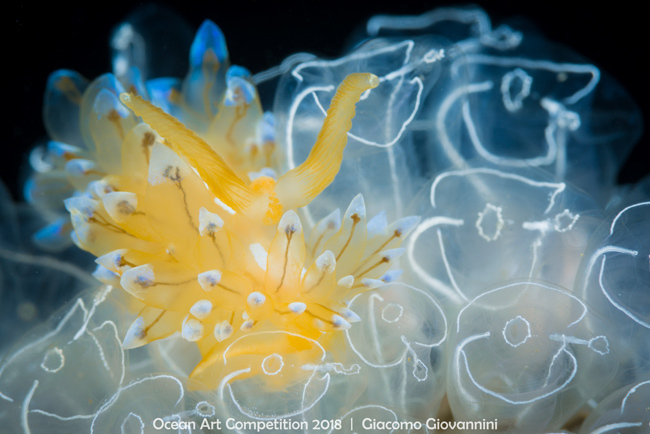 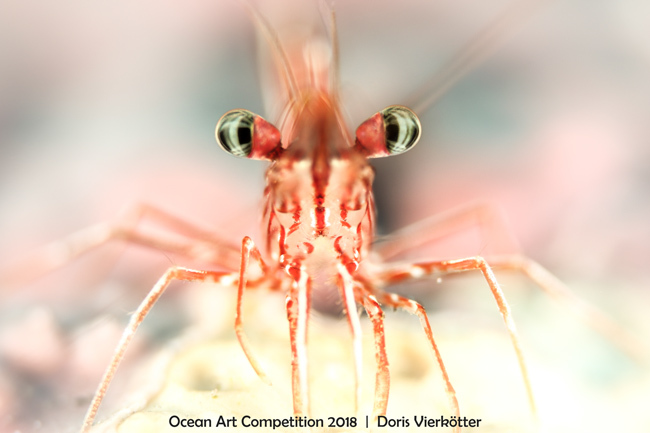 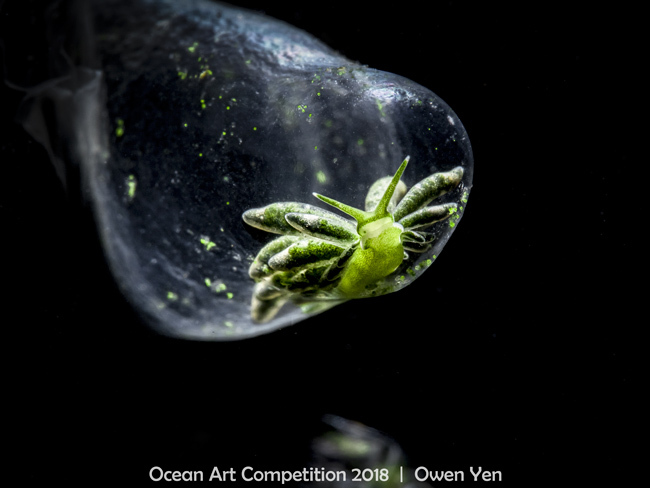 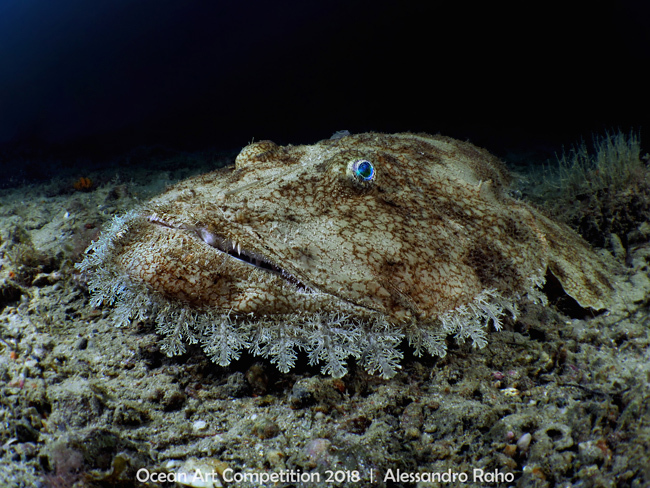 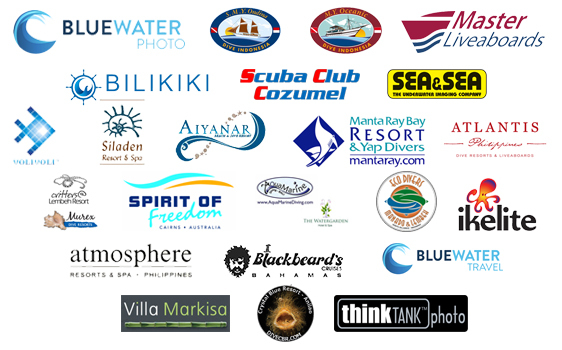 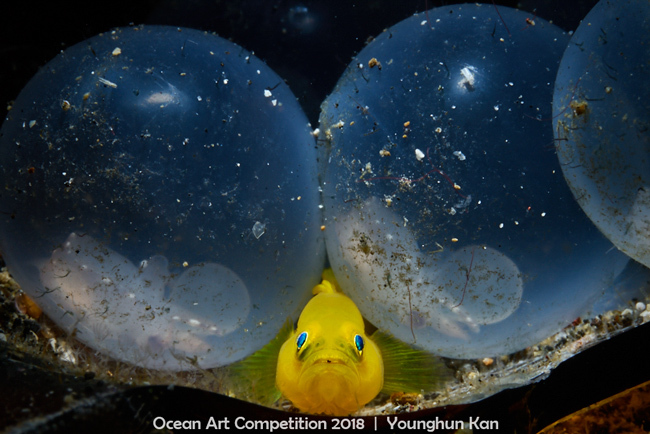 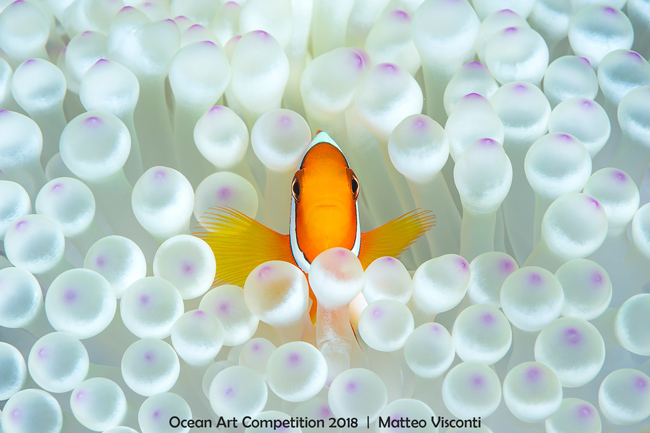 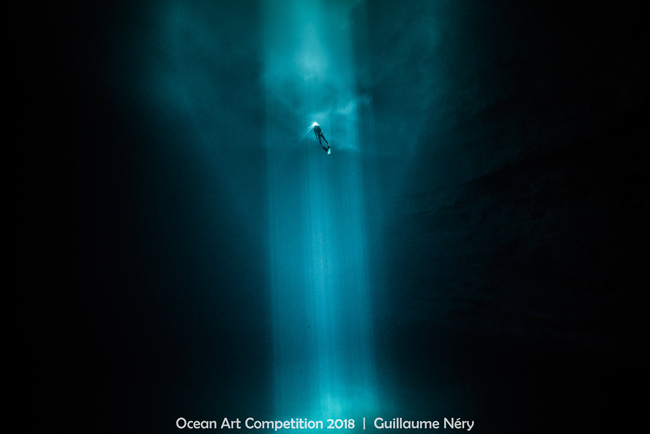 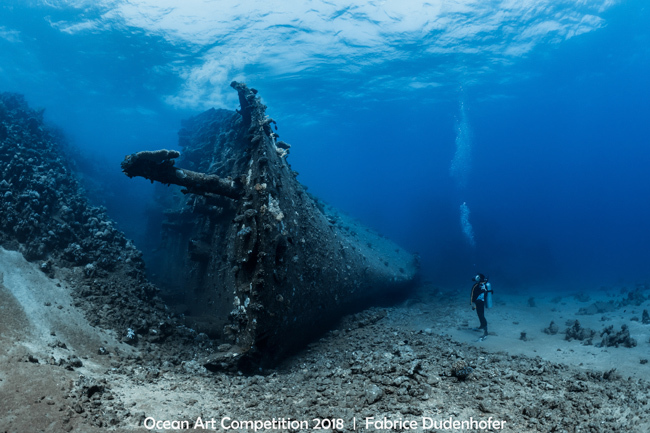 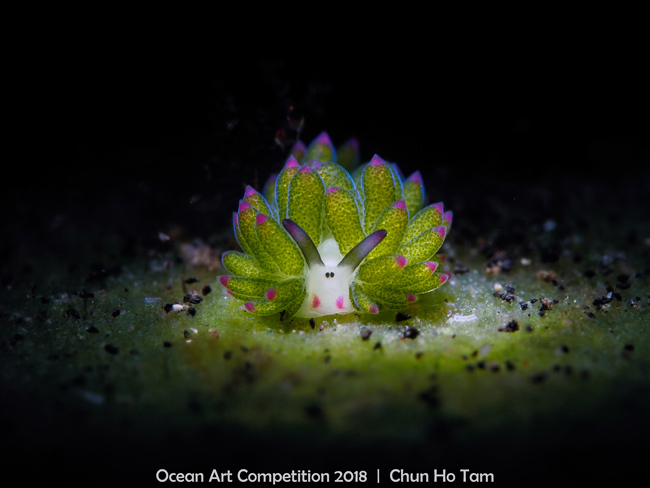 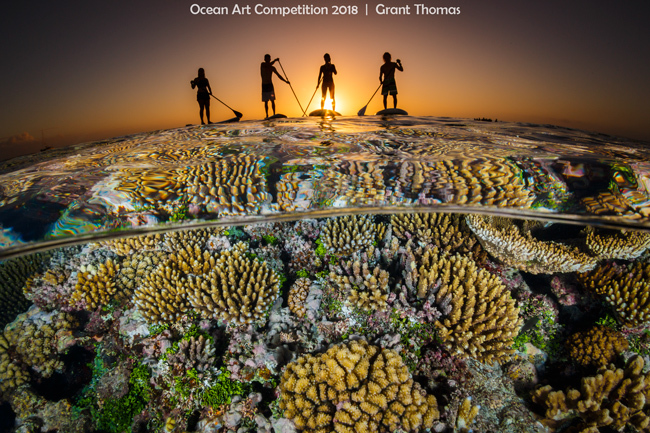 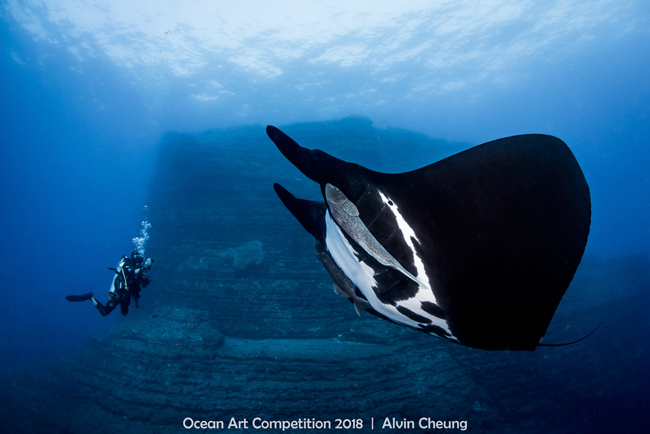 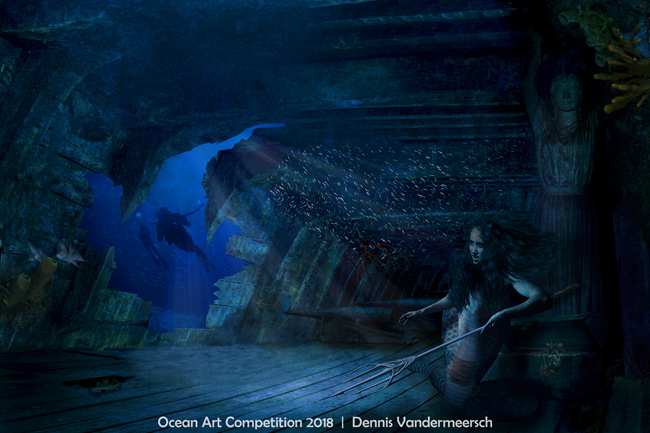 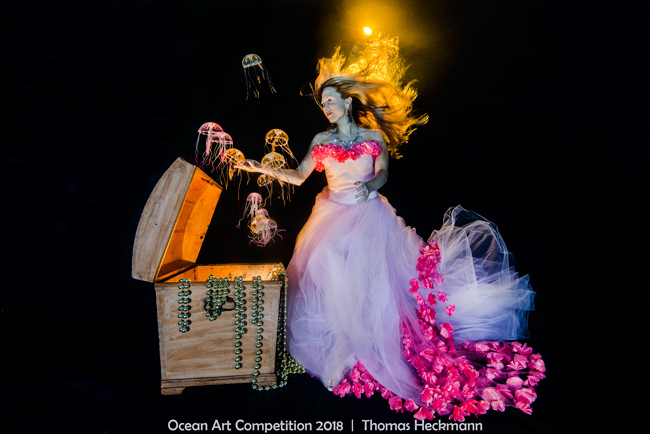 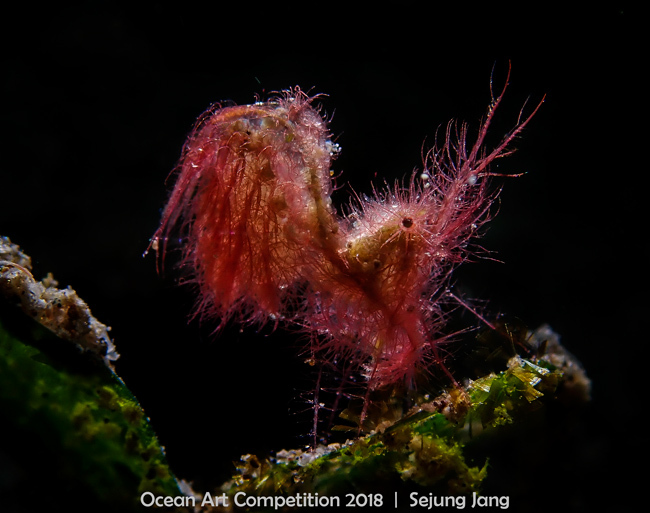 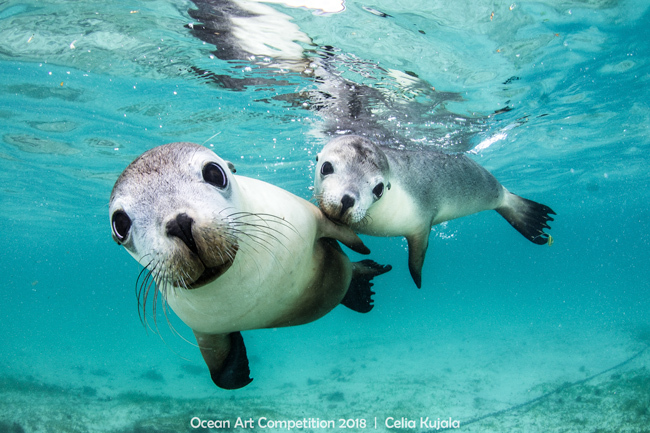 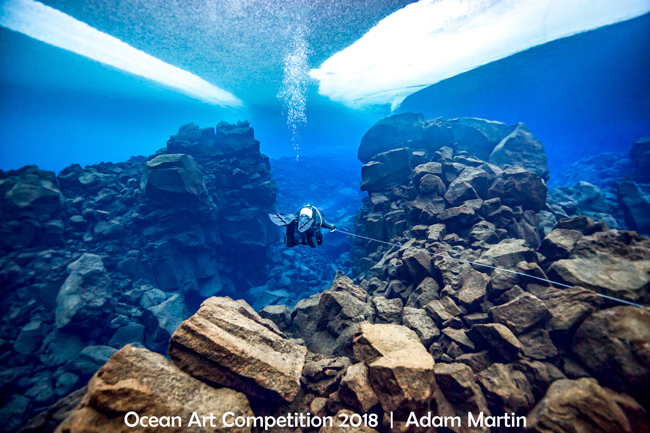 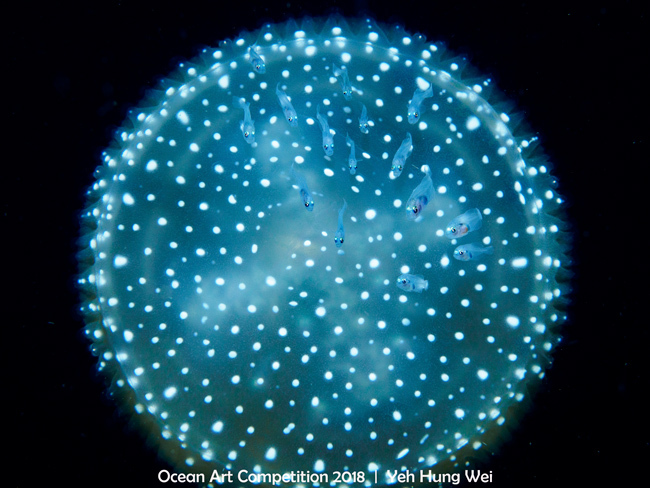 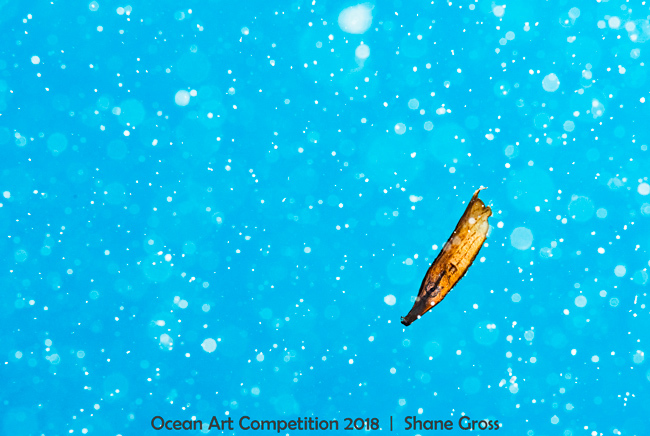 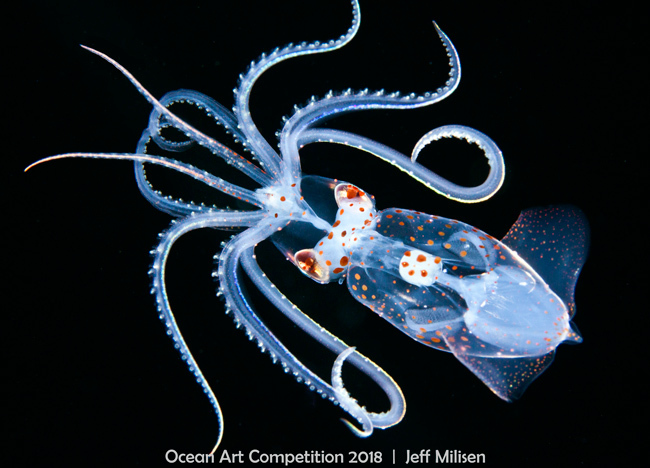 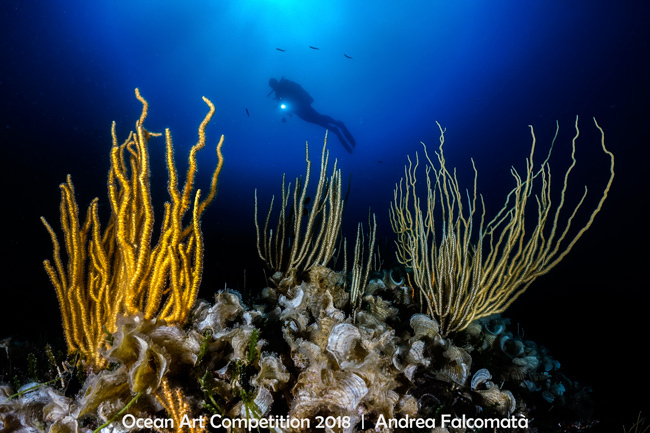 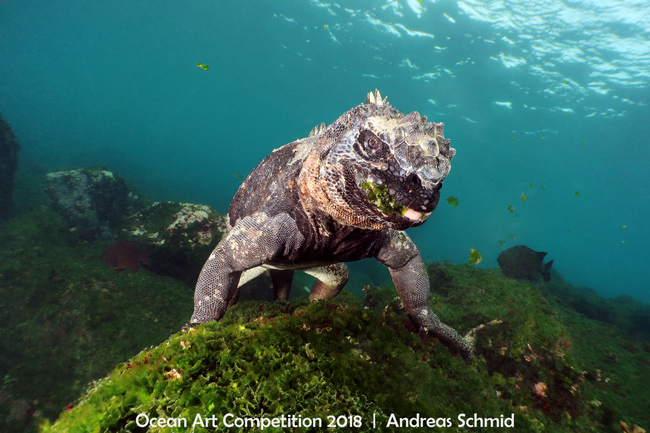 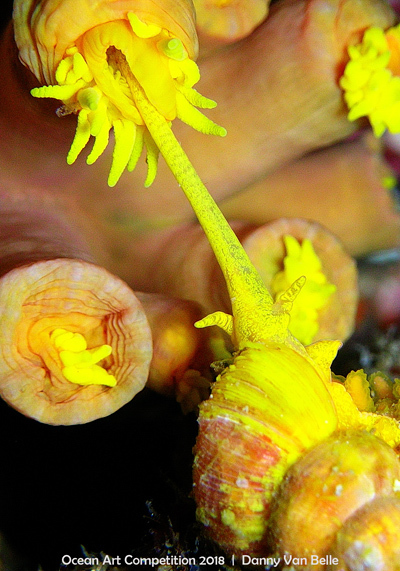 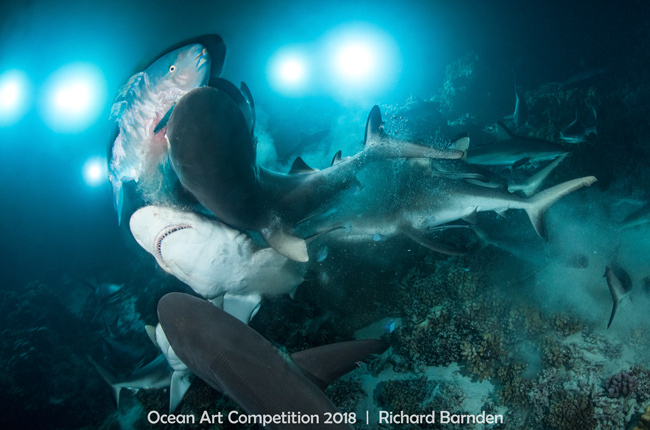 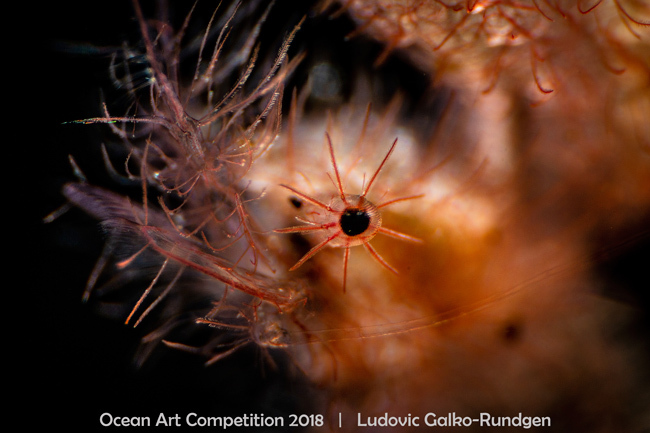 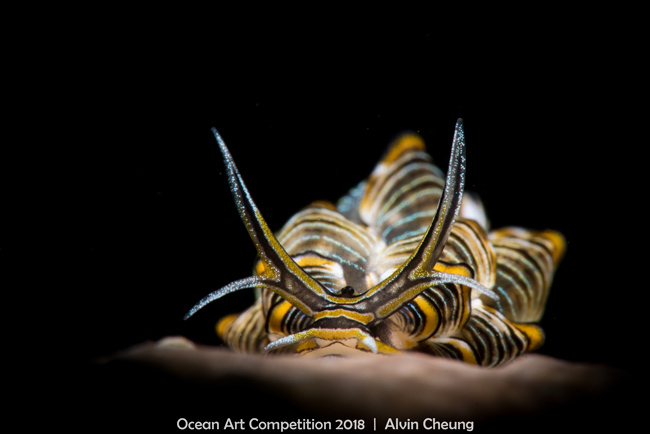 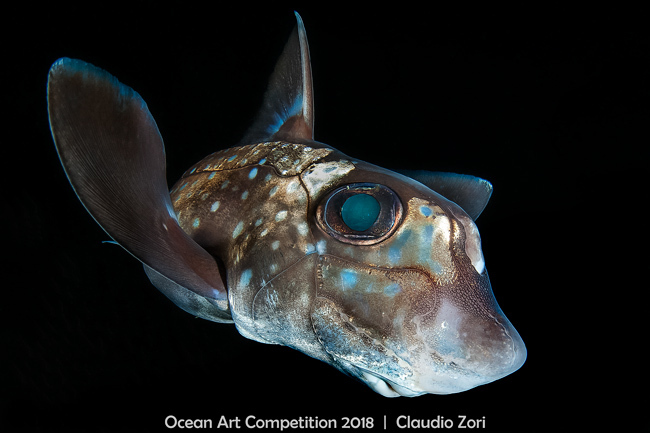 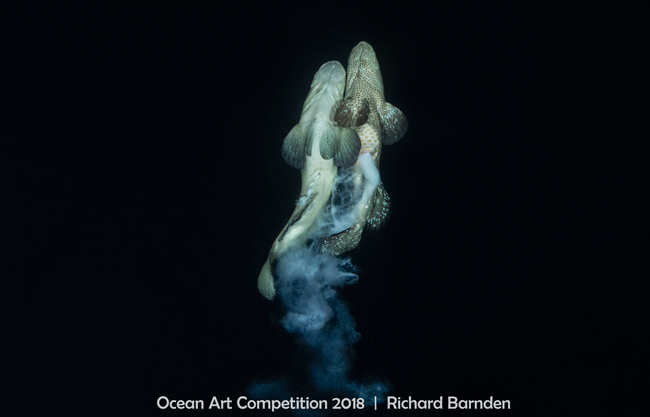 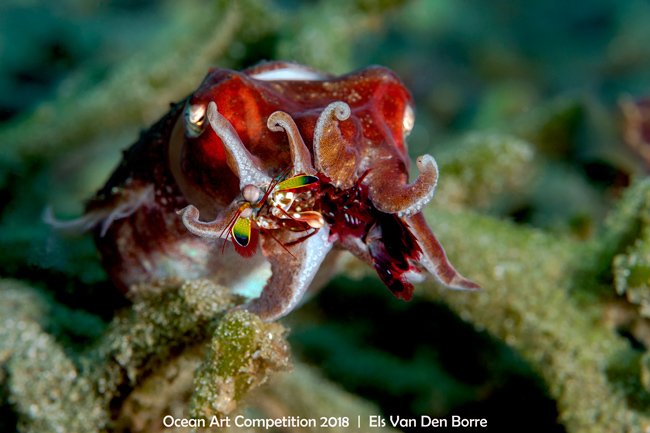 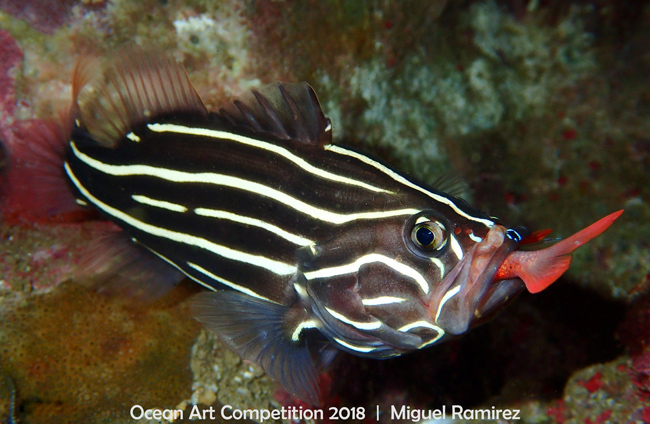 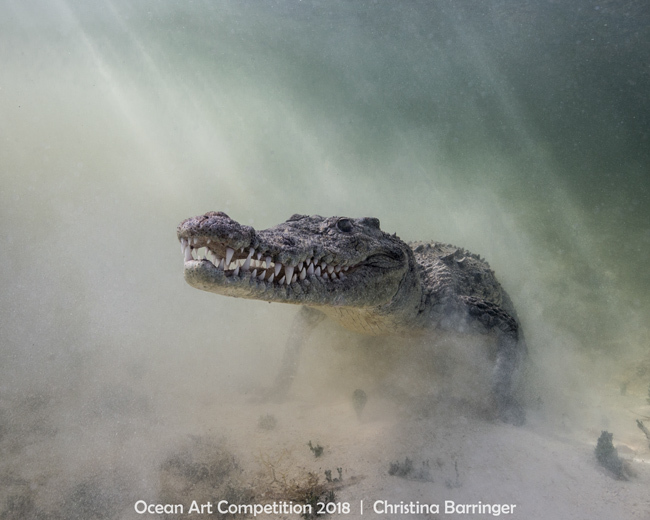 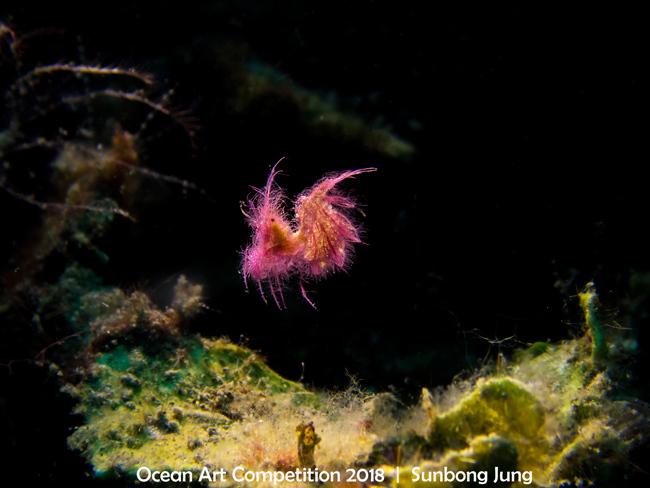 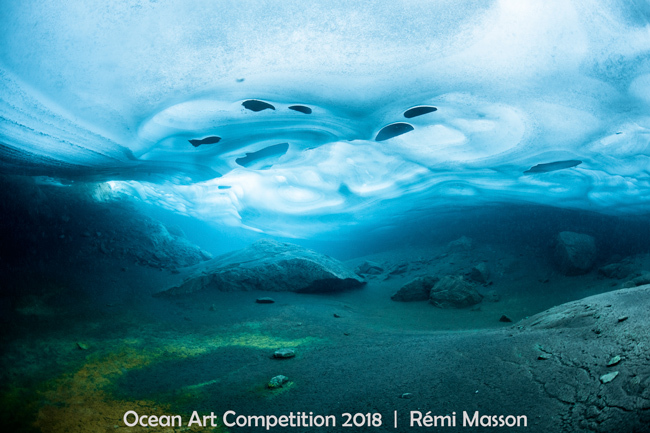 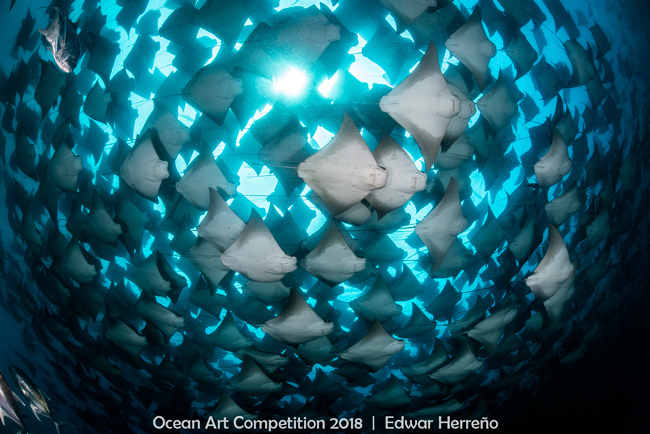 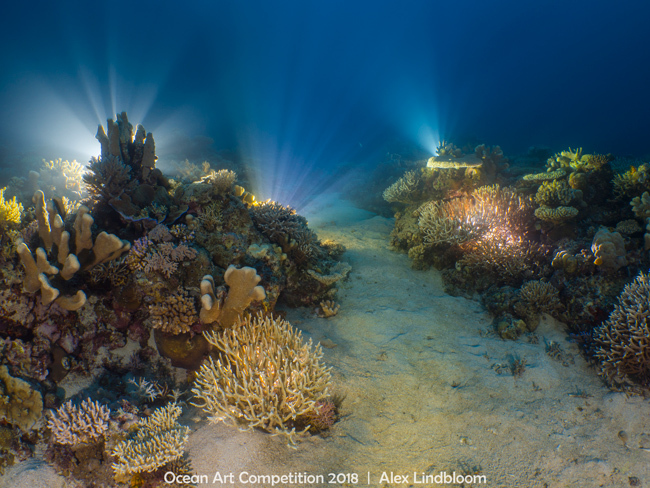 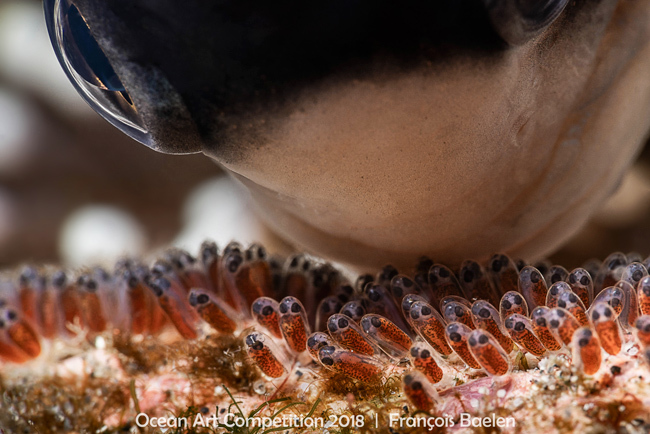 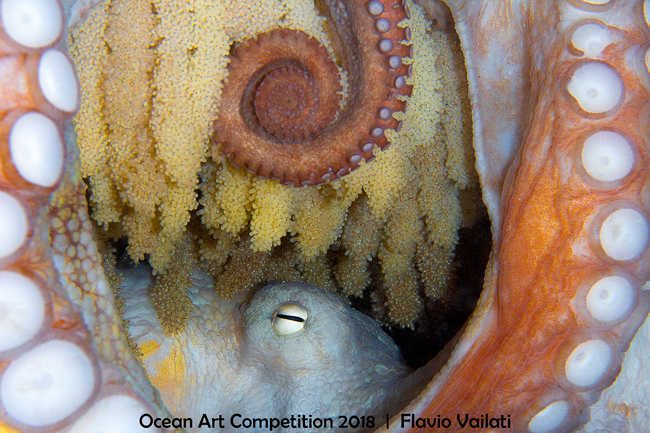 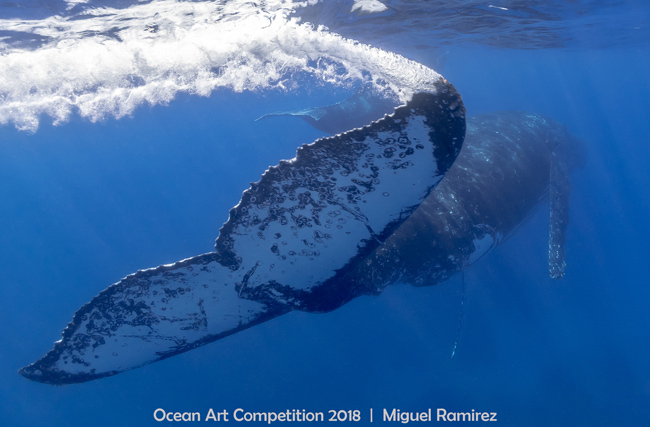 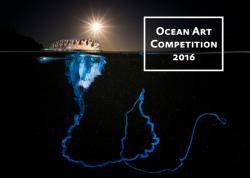 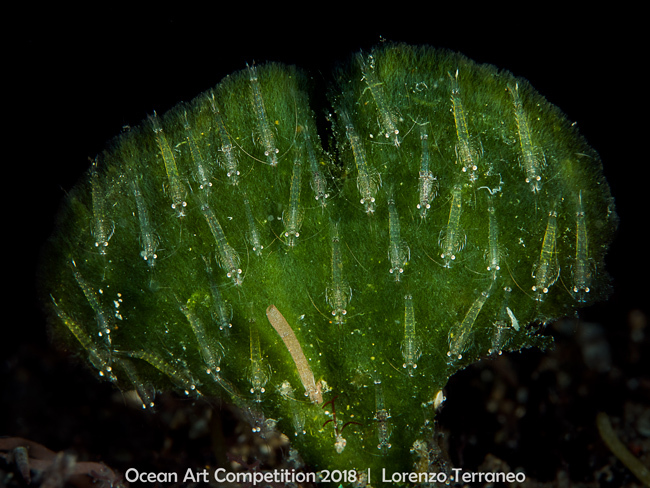 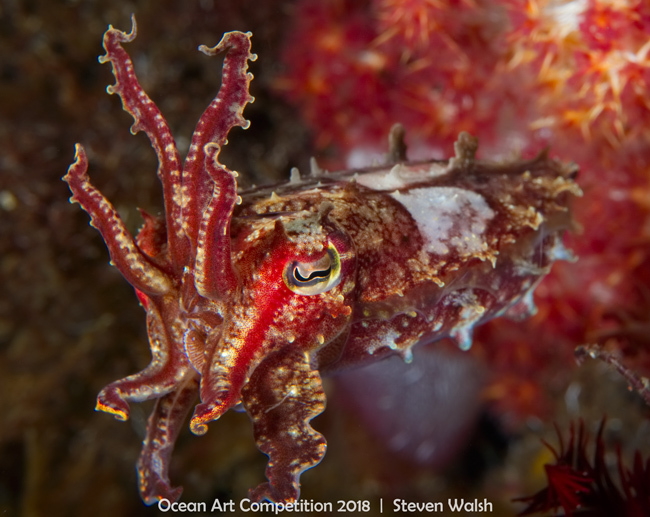 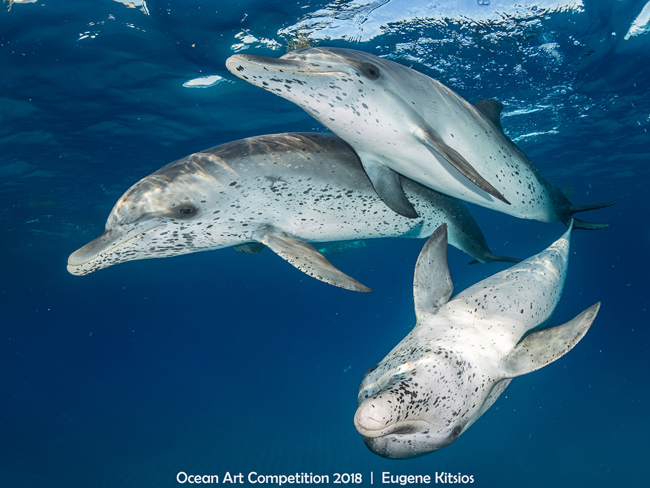 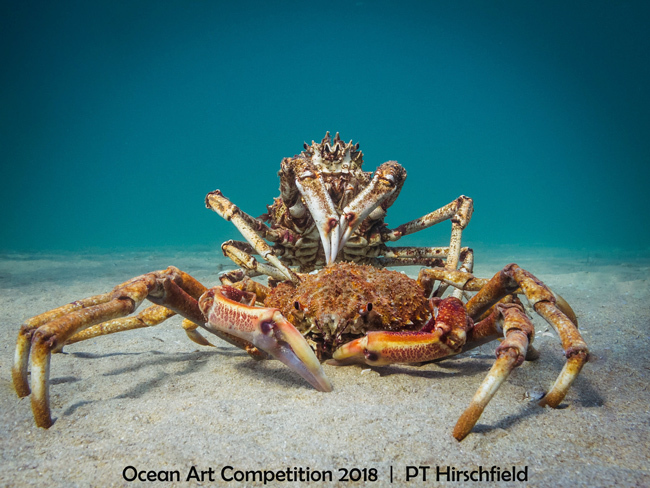 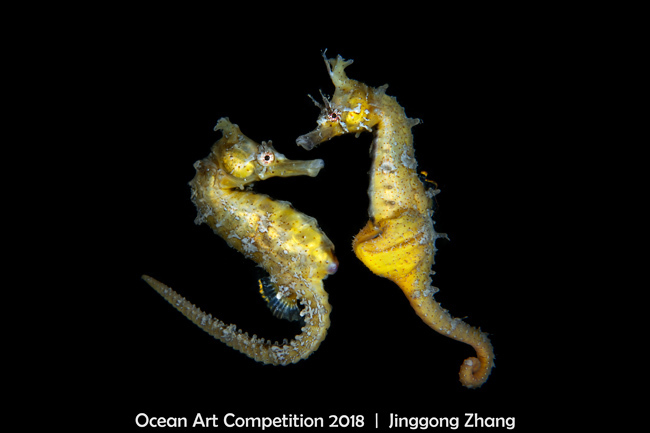 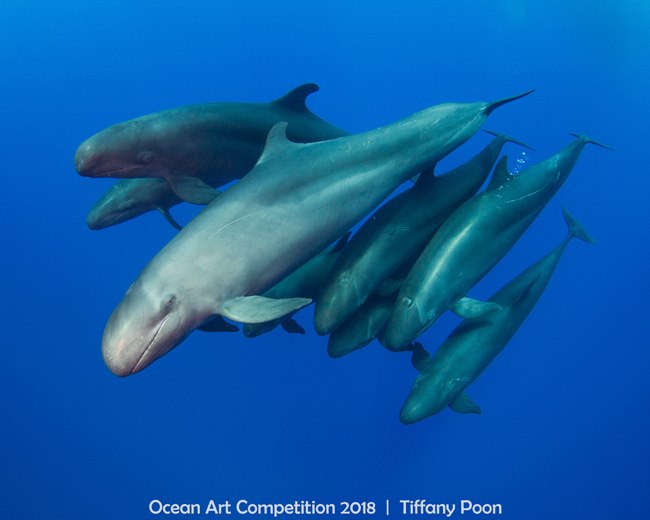 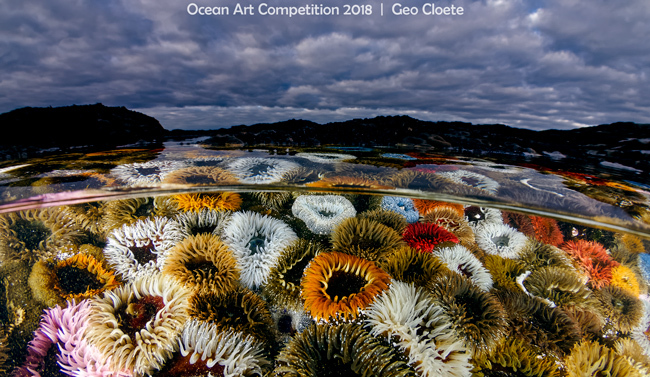 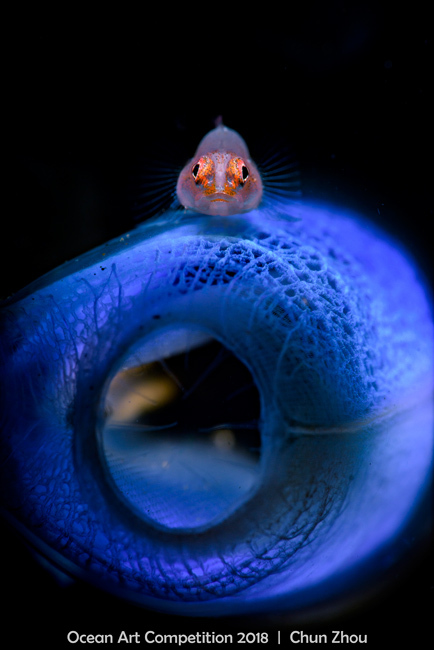 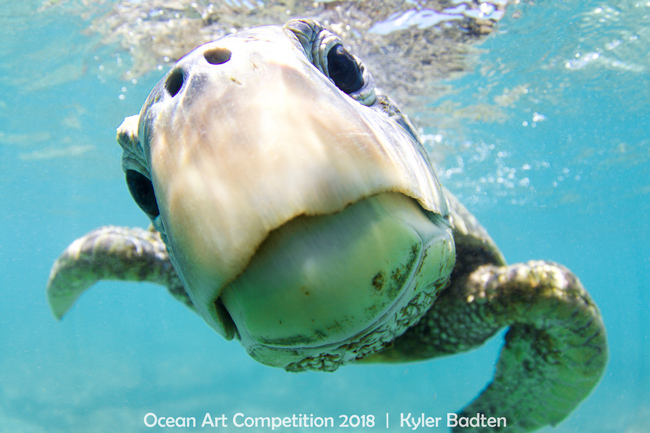 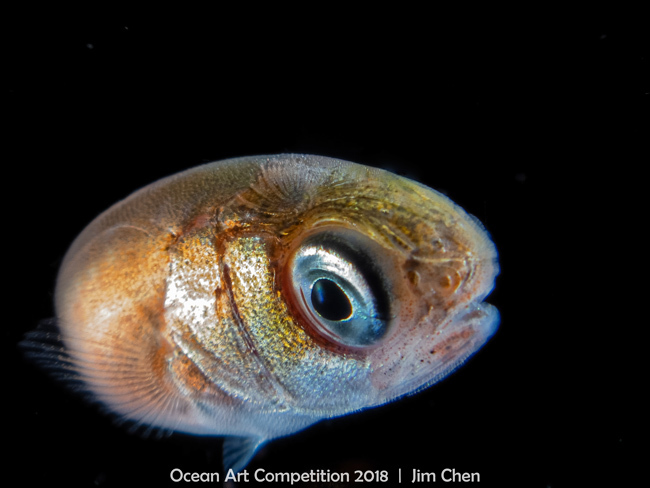 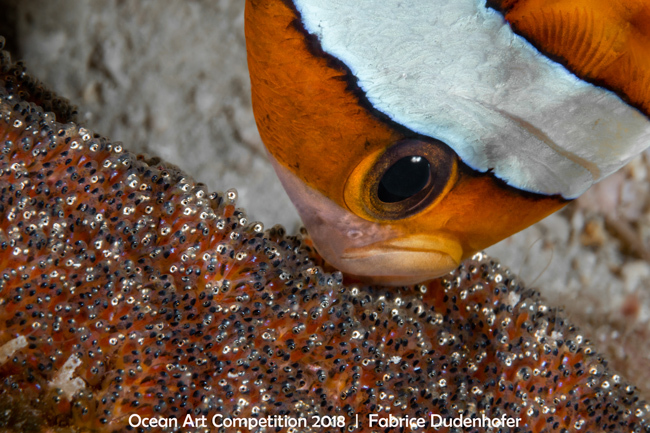 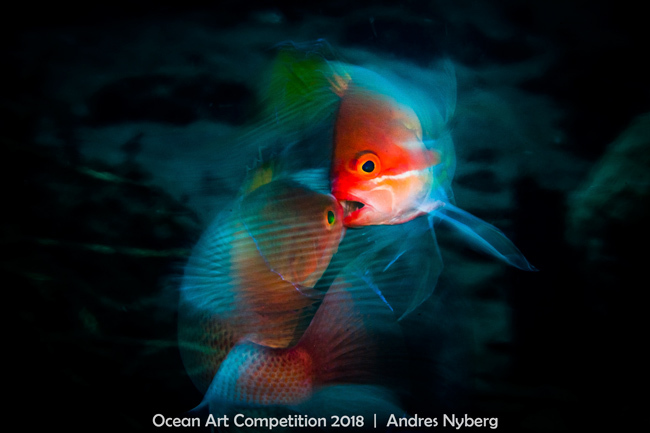 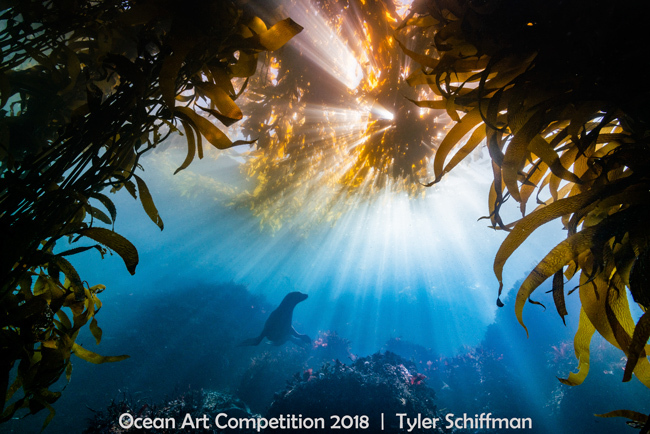 First of all, we would like to congratulate everyone who joined the 2018 Ocean Art Underwater Photo Competition! 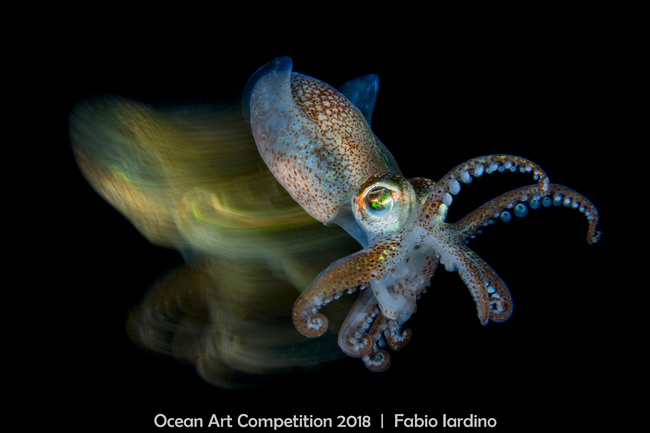 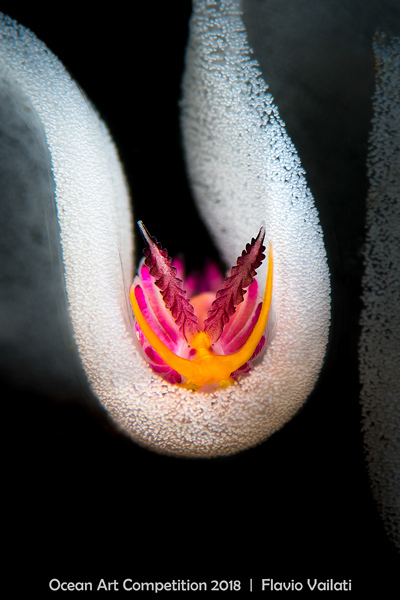 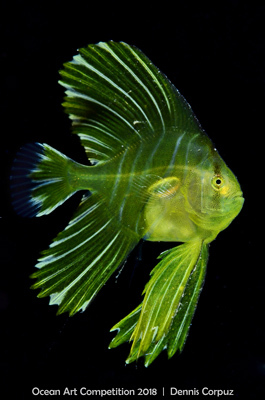 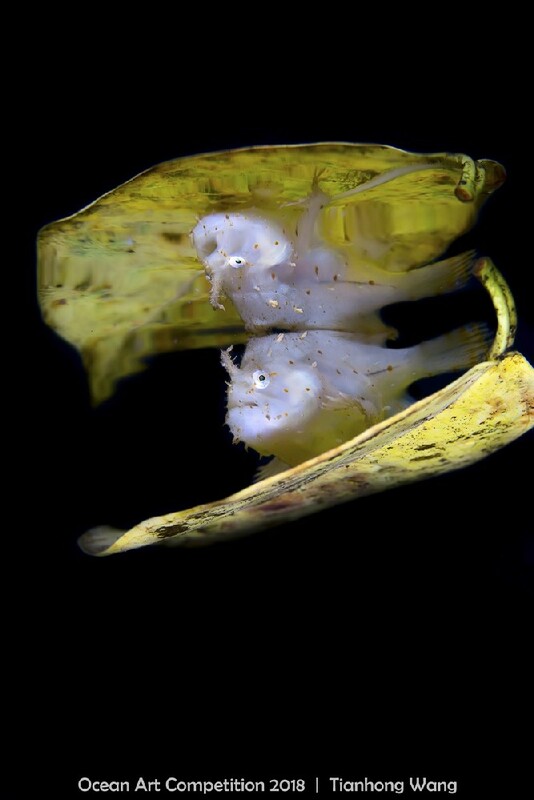 This competition is one of the most prestigious nature photo contests in the world, and the winning images represent some of the best underwater photographs of the year. 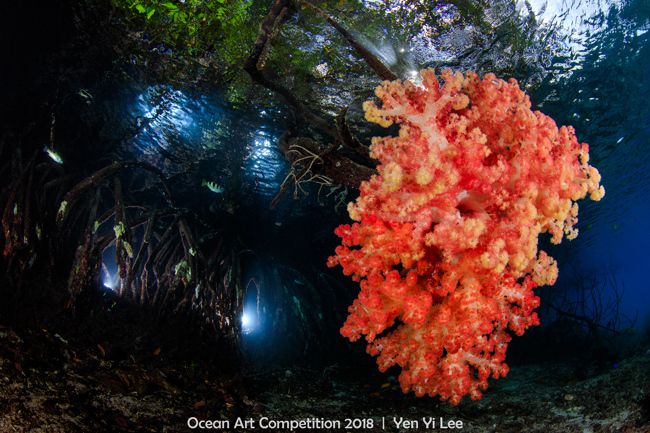 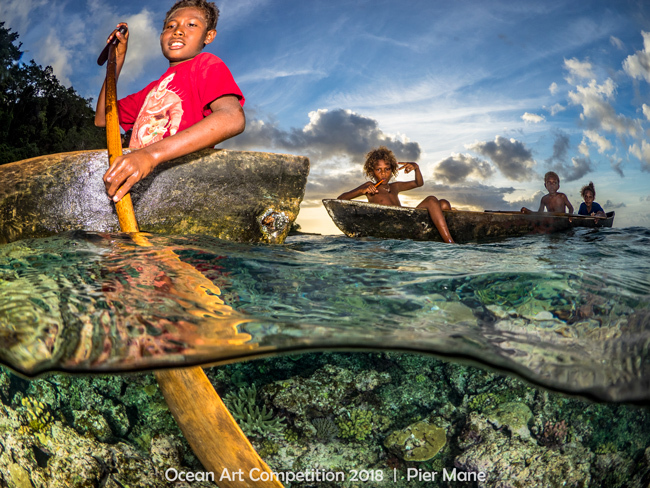 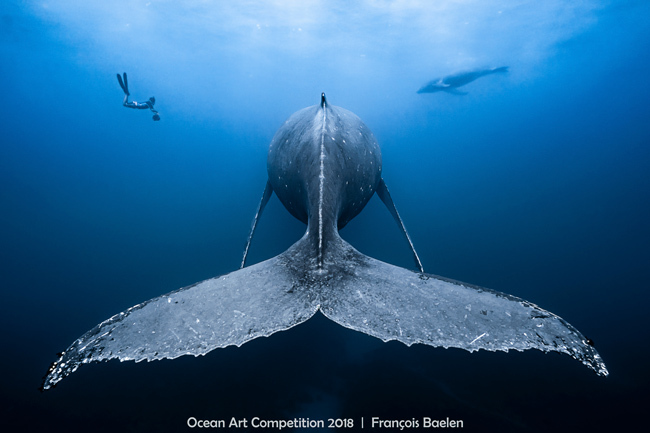 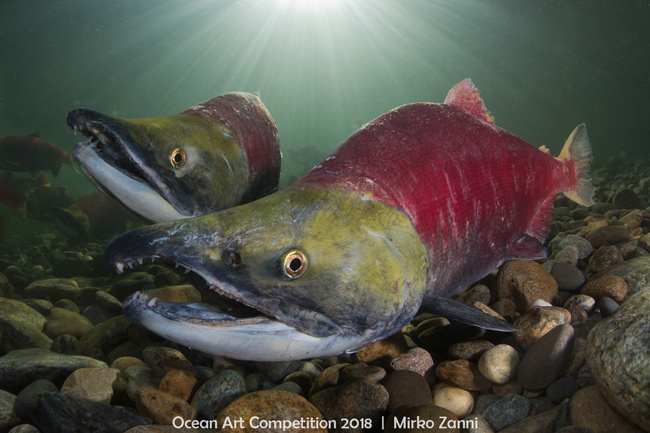 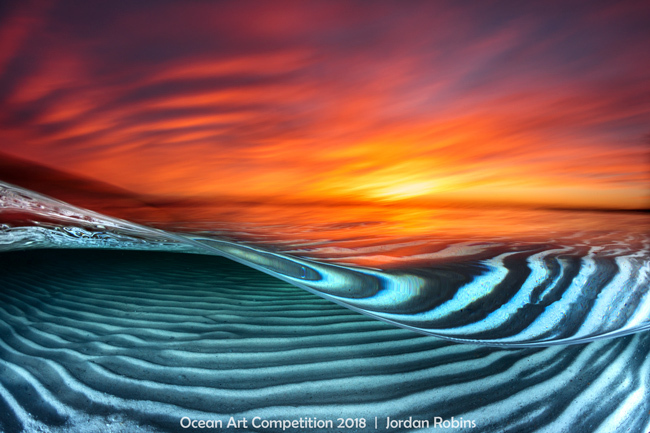 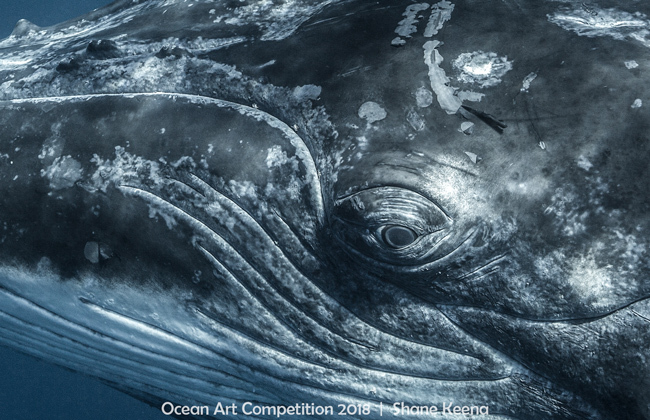 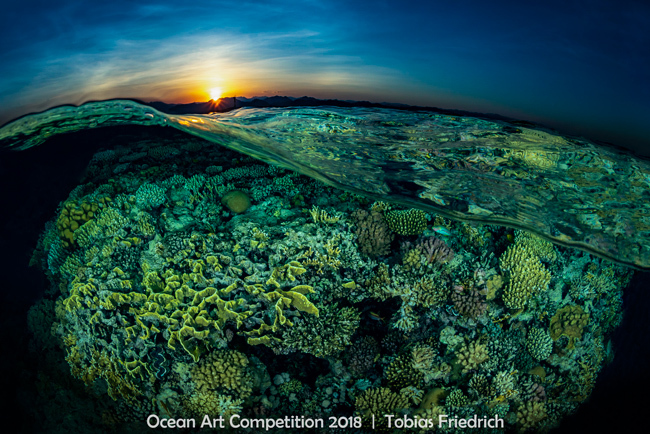 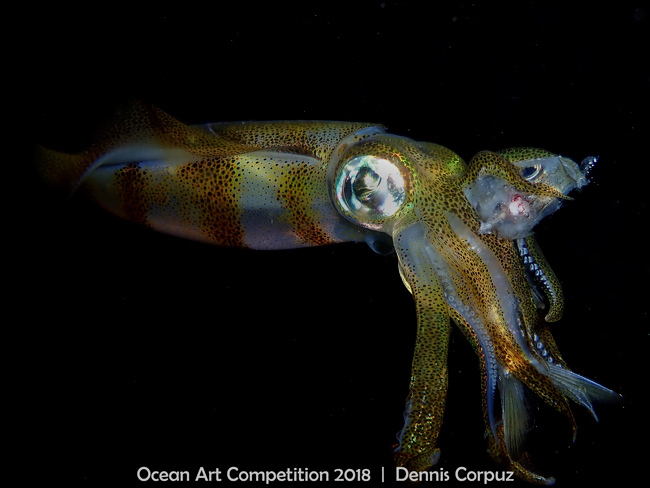 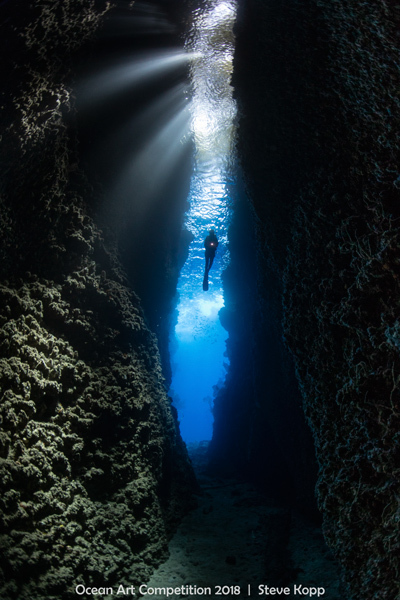 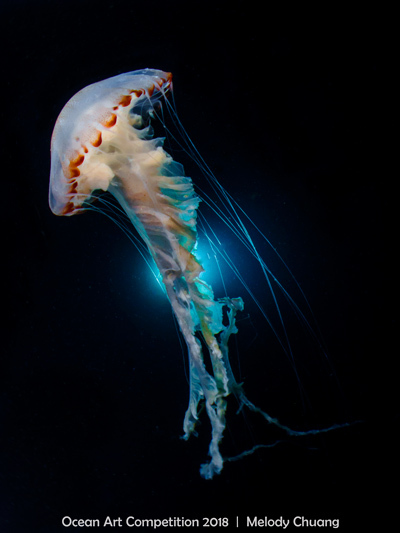 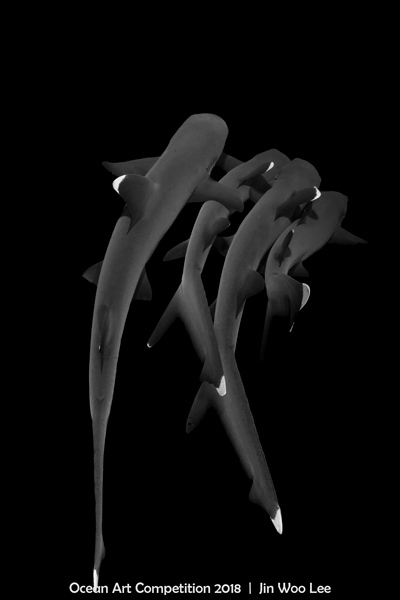 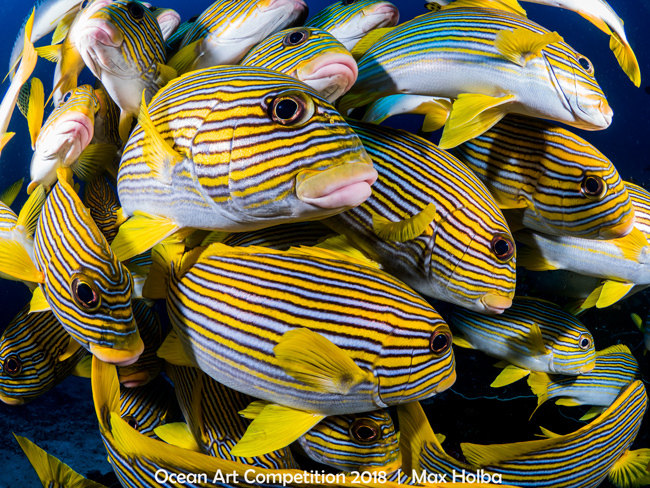 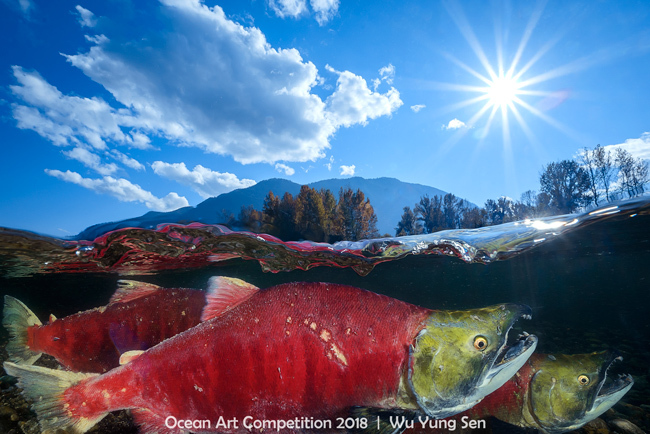 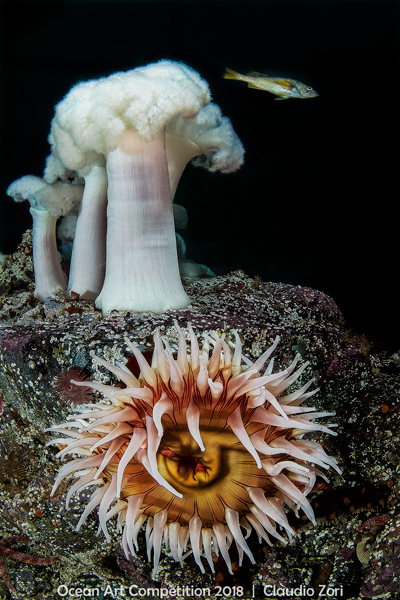 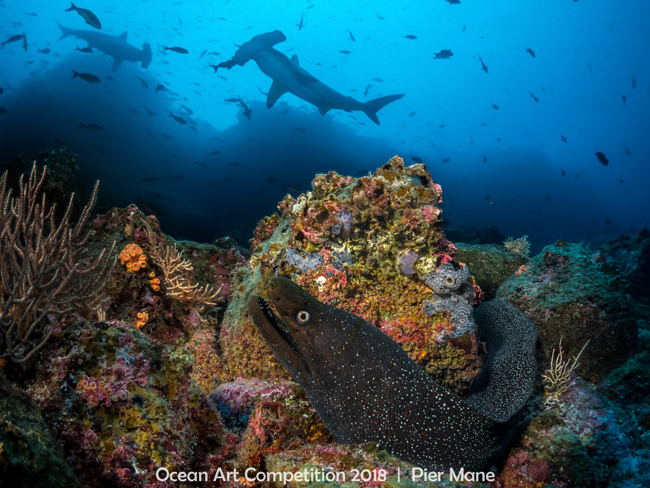 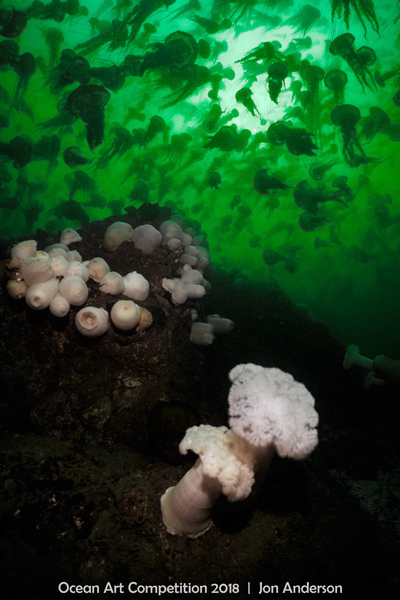 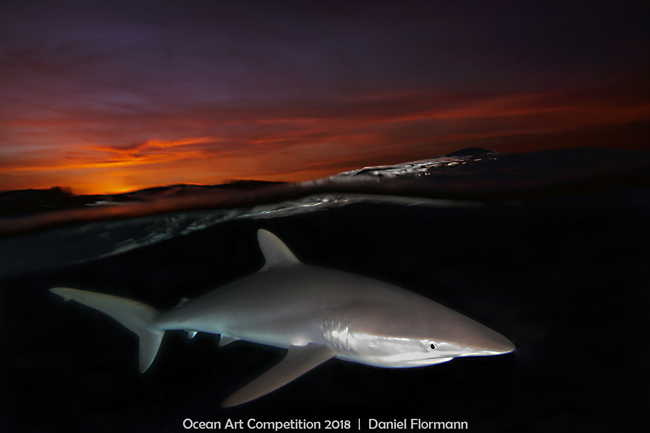 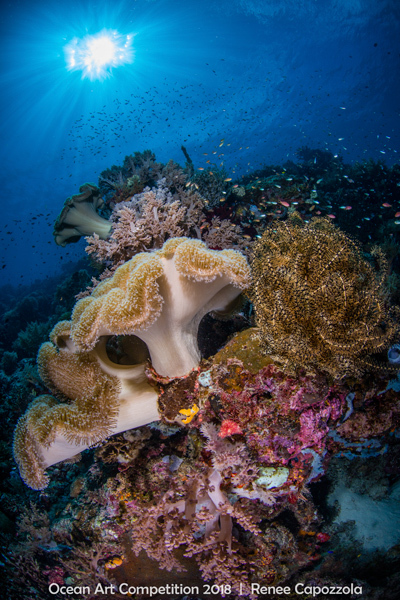 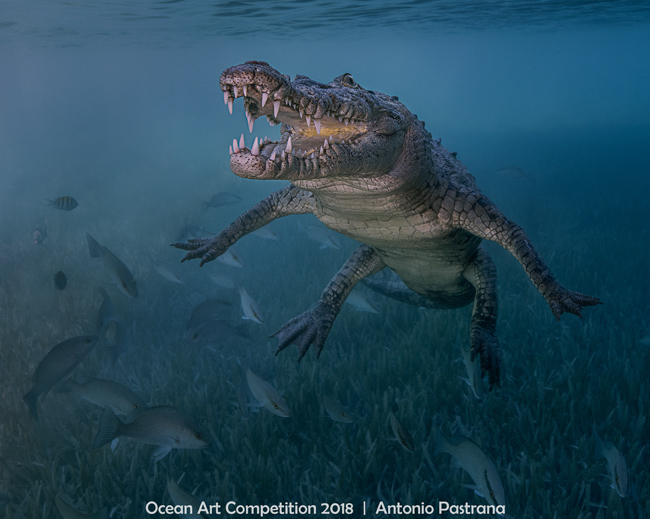 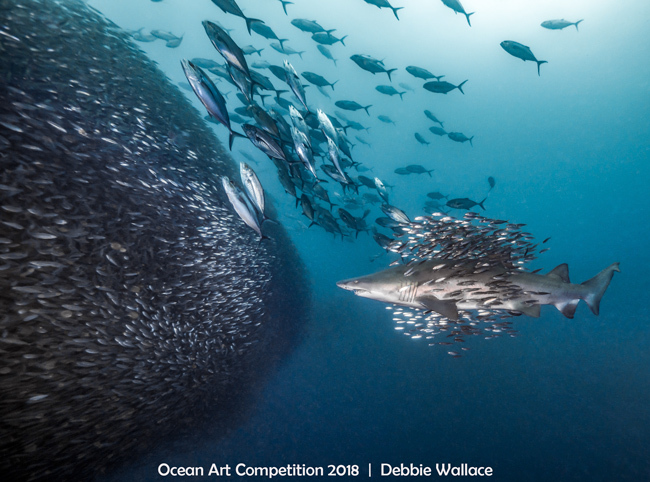 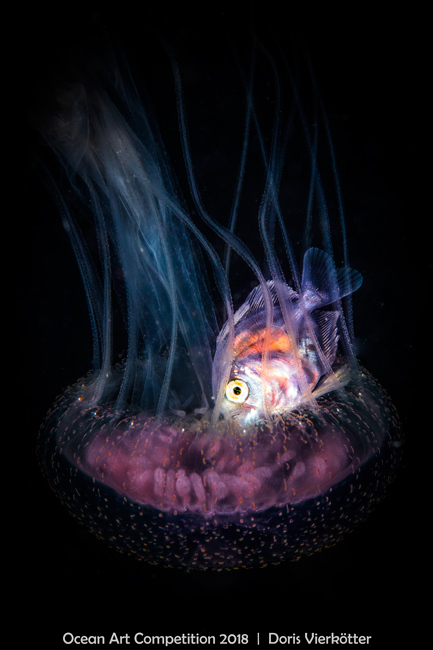 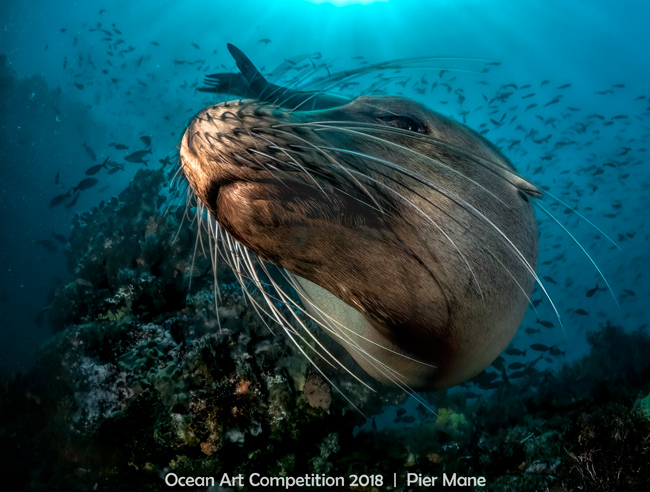 Photographers from 70 countries entered images, and over $80,000 in sponsor prizes have been awarded, making the Ocean Art prize value among the highest in the world. 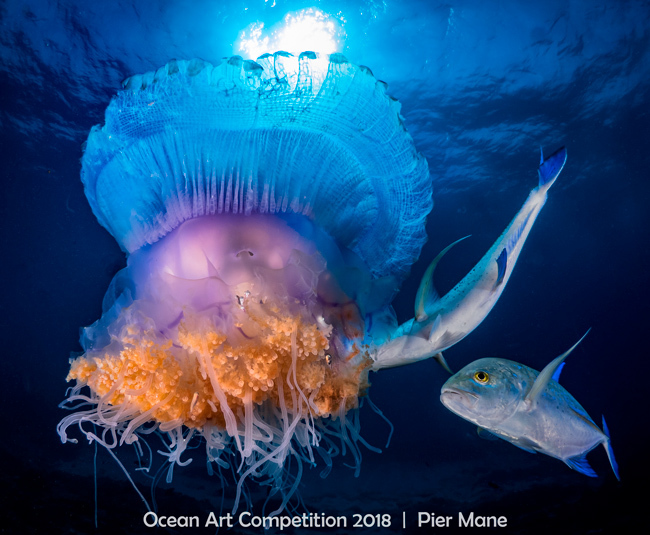 We would also like to extend your much appreciation to our world-renowned judges Tony Wu, Martin Edge, Marty Snyderman and Scott Gietler for judging the competition, Bluewater Photo and Bluewater Travel for their support. 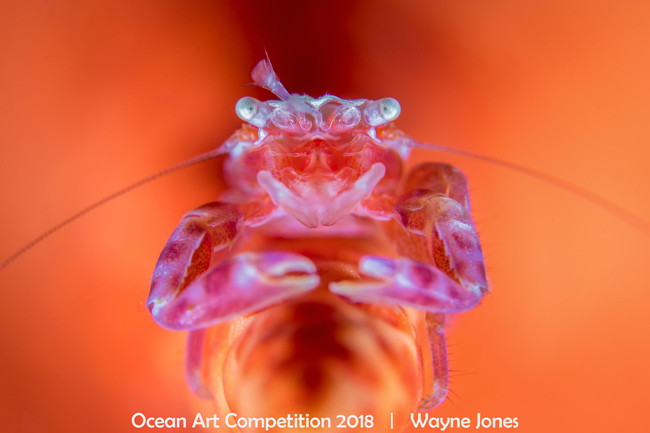 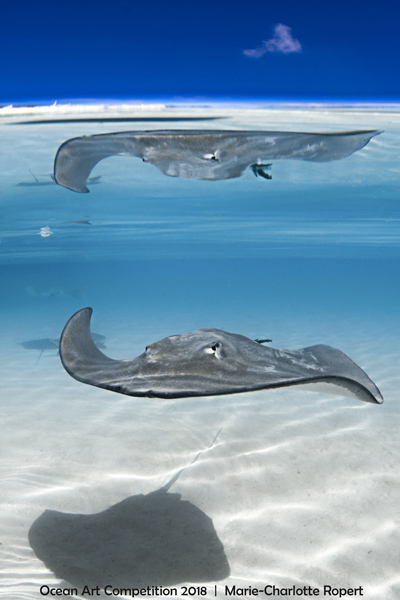 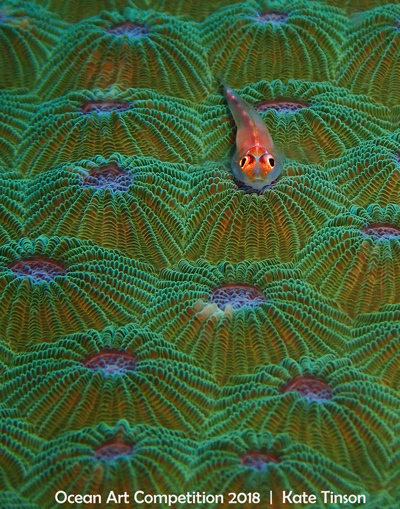 Winning images have been covered by hundreds of international media outlets including the Washington Post, CNET, The Atlantic, South China Morning Post, Gizmodo, Yahoo, Lonely Planet, Mother Nature Network, My Modern Net, Business Insider, Sport Diver, Dive Magazine, Smithsonian, and many, many more! 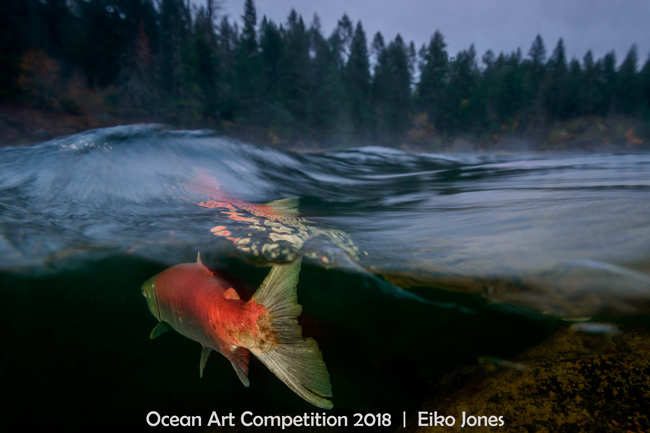 "Foggy Morning in Adams River"